VDP took part at OICE business mission in Tel Aviv-Israel. 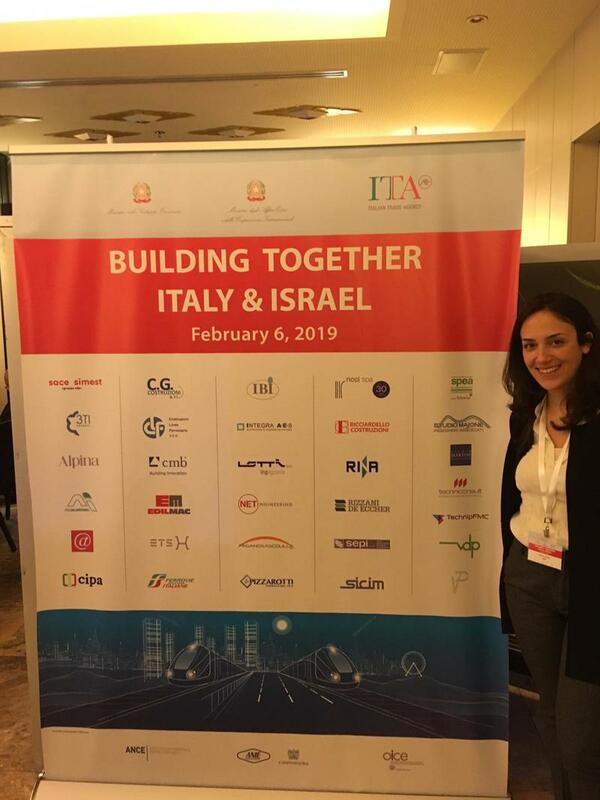 “Building together Italy&Israel”, to enhance business relationship and open to new market and opportunities. VDP in Belgrade for the event "Building together. Italy&Serbia"
VDP took part at the event “Building together. Italy&Serbia.” on 4th and 5th 2018 December in Belgrade. 2 days of meetings, panels by Government and IFIs representatives, B2B with new potential partners in the sector of Transport infrastructures, Environment and Energy. 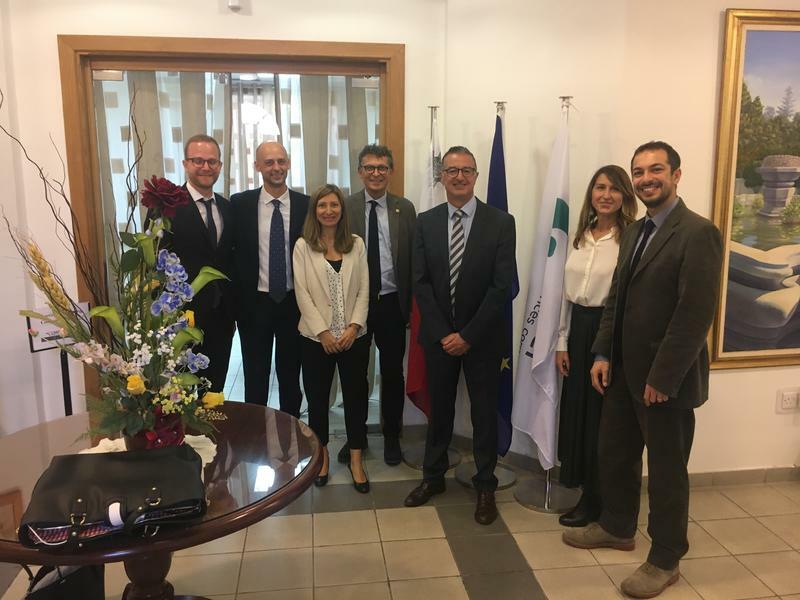 VDP took part at the Kick off meeting with Government Energy and Water Agency after the awarding of the tender for Permitting Activities including Environmental Impact Studies for the Malta Italy Gas Pipeline Interconnection. VDP will work in partnership with AIS Environment and CESI. VDP joined as exhibitor at RemTech fair in Ferrara from 19th to 21st September - Hall 4, stand 130 - OICE Area. 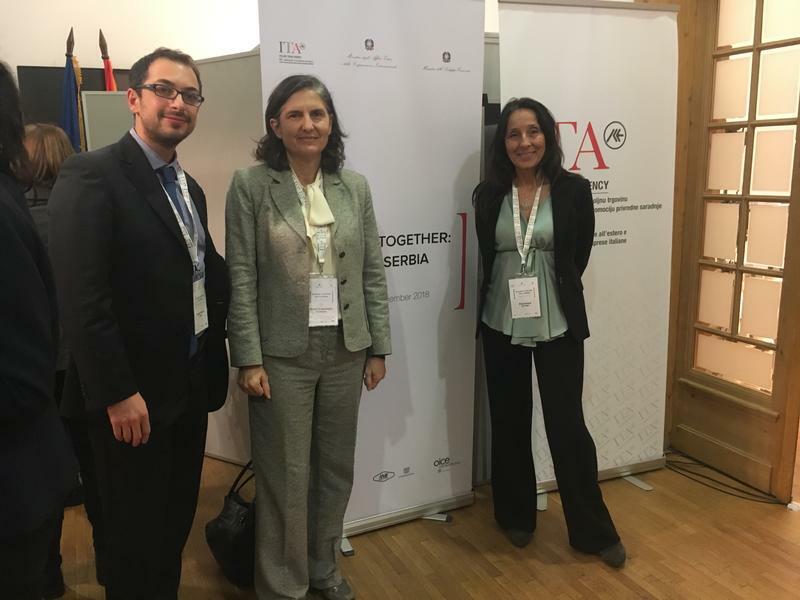 Furthermore, on September 19th at 9.30am, VDP participated, with Mr. Ventura and Ms. Occhi as speakers, at the OICE National Conference “FOCUS on PROCUREMENT CODE AND ENVIRONMENT”. At this link the programme of the Conference in Italian. 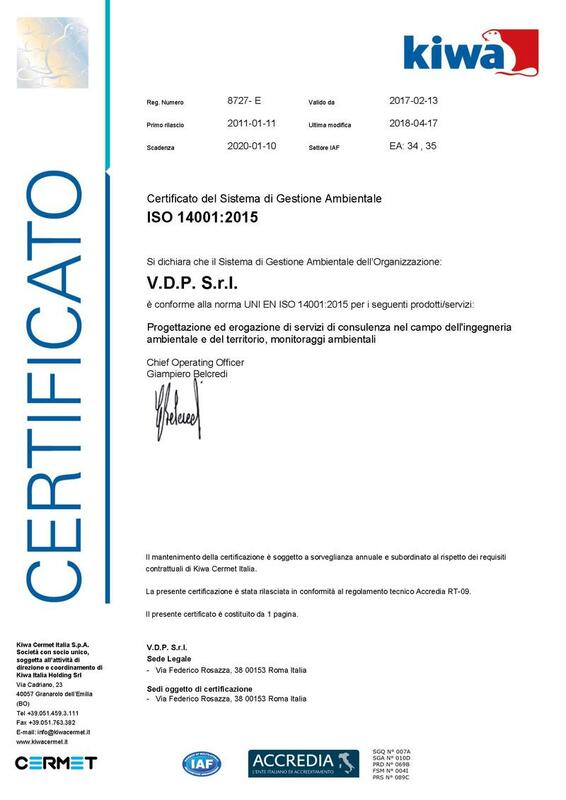 VDP has updated, among the first Engineering Companies in Italy, its certification for the Environmental Management System to the “new” international standard UNI EN ISO 14001: 2015 with KIWA-CERMET. International Magazine Frame’s upcoming publication “THE OTHER OFFICE THREE” on workplace design, highlights inspirational interiors that are setting the trends in creative workplace design, features VDP engineering office. 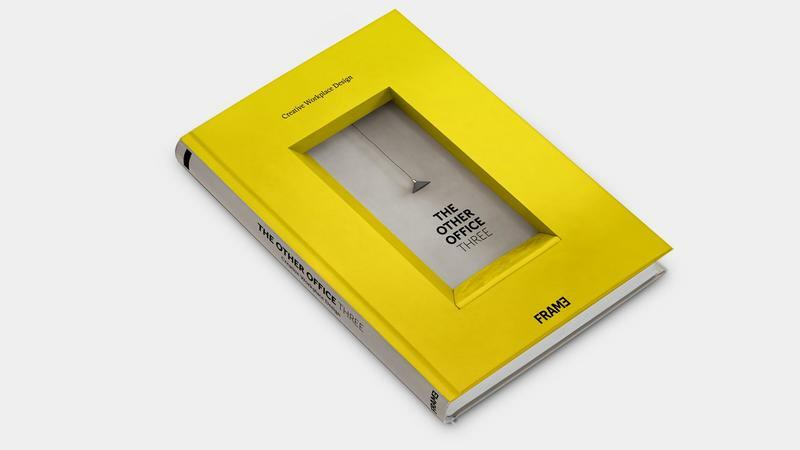 Winner at IF DESIGN AWARD a world-renowned design prize. The winning project VDP office won in the interior discipline, in the Office category. Each year, Germany’s oldest independent design organization, Hannover-based IF international forum design gmbh, organizes the IF DESIGN AWARD. VDP office won over the 58-member jury, made up of independent experts from all over the world. The competition was intense: over 5,500 entries were submitted from 59 countries in hopes of receiving the seal of quality. Finalist in the Office category at the INSIDE FESTIVAL OF INTERIORS AWARDS 2016. Inside is the sister festival of the WORLD ARCHITECTURE FESTIVAL (WAF) held at the Arena Berlin, Germany on the 16th – 18th November 2016. 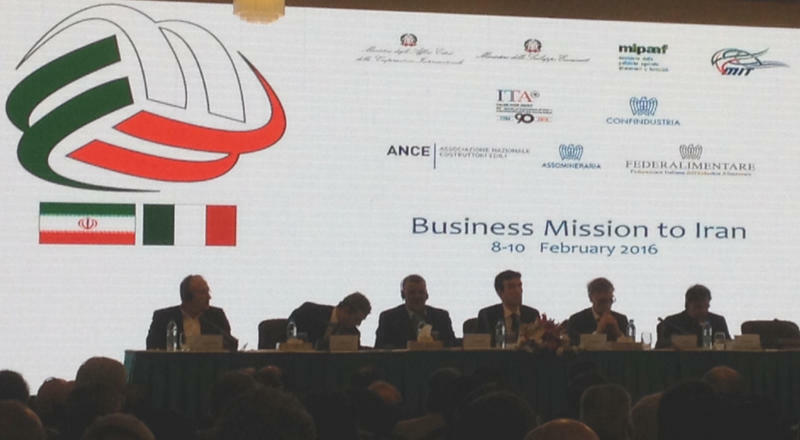 VDP last 19th and 20th February VDP took part to the Italian Business Mission in Albania in Tirana, together with the OICE delegation. 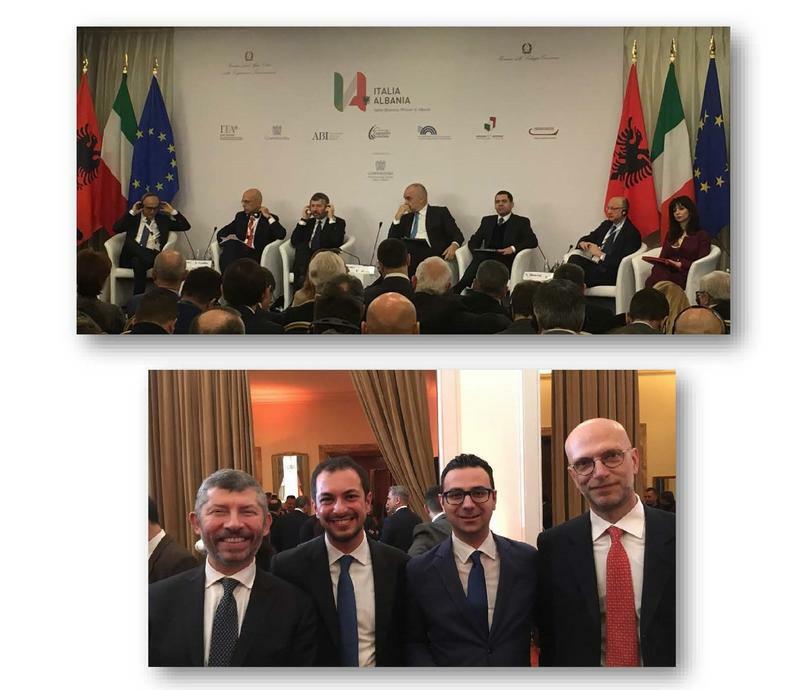 The delegation was led by the Deputy-Minister of Economic Development Ivan Scalfarotto, and was attended, among others, by the President of Confindustria Vincenzo Boccia, the Albanian Prime Minister Edi Rama, the Italian Ambassador to Albania Alberto Cutillo. During the Mission, a number of B2B meetings have been attended with counterparts from Albania, Kossovo and Macedonia in the infrastructure and environment sectors. 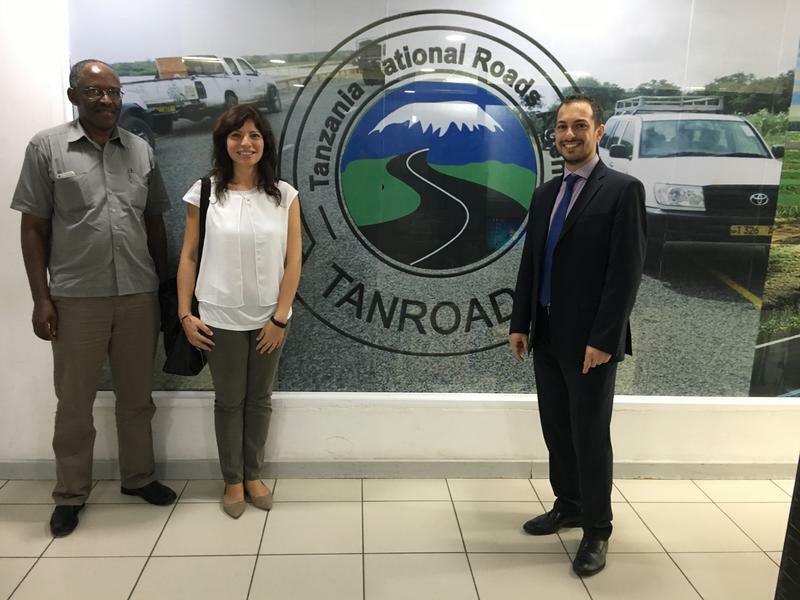 In November 2017 VDP Srl has organized, jointly with Spea Engineering as stretegic partner, a business trip to Tanzania, with the kind support of the Italian Embassy in Dar Es Salaam, to strenghten relationships with the major National Agencies in the Transport and Infrastructure Sector. The trip has also been the occasion to reinforce ties with local Engineering Companies acting as partner in the Country. On July 13th, VDP participated at the Italian Engineering and Architecture Day organized by Italian Trade Agency and OICE at the Italian Pavilion of EXPO 2017 in Astana - Kazakhstan. 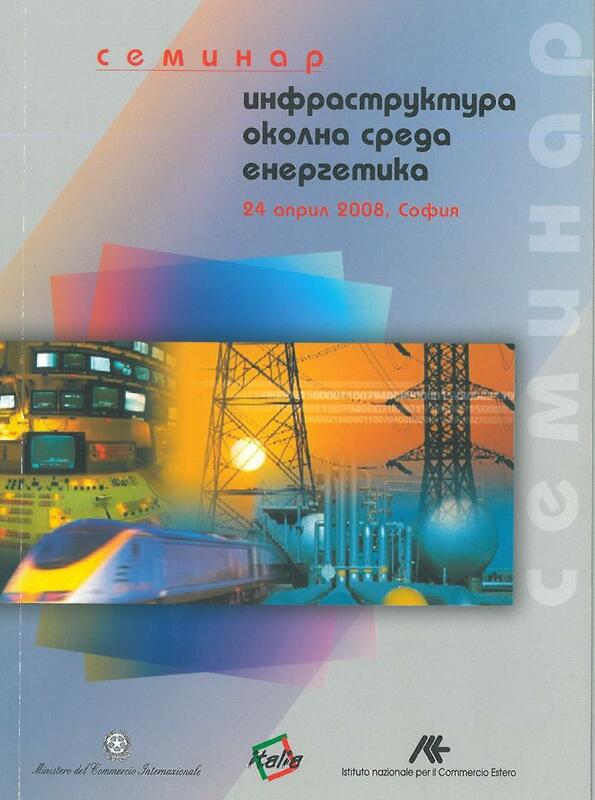 Mr. Ventura, acting as coordinator of Working Group OICE on Smart Cities, presented the recently published study about Smart Cities, which will soon be translated into Russian and English. The event also included spechees by the Italian Ambassador in Kazakhstan, the Italian Trade Agency, the Italian Ministry of the Environment and representatives of the Government and the world of Kazakhstan’s engineering industry. In the afternoon, B2B meetings were held between Italian companies participating in the mission and the local engineering companies with the aim to develop possible partnerships in the country. Here are some photos of the day and of the Expo. On June 20th, Eng. 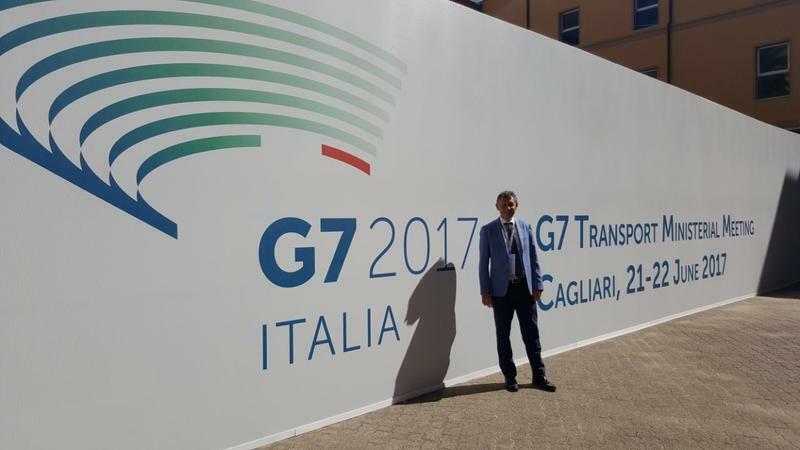 Francesco Ventura took part as speaker at the G7 Transport Side Event “Nice to meet you” in Cagliari. The event was attended by, among others, Mayor of Cagliari Zedda, President Piglliaru of Sardinia Region, Chief of Cabinet of Minister Del Rio, General Manager of MInistry of Transport, General Manager of ENAC, Managing Director of Invitalia and Italferr. 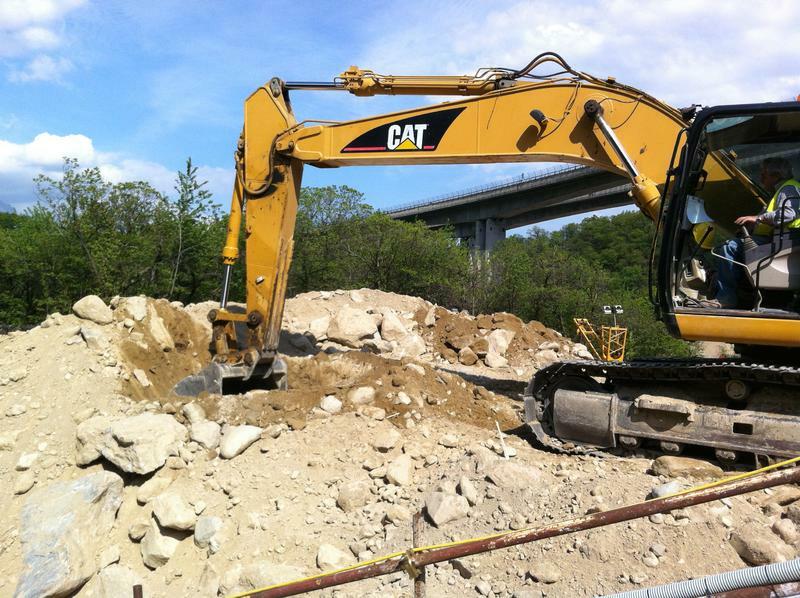 On May 30th, in Sofia, together with Bulgarian partner P-United, VDP signed the first activation under the Framework Agreement that has been awarded to the JV a few months ago by the Road Infrastructure Agency of Bulgaria. The Framework Agreement will provide technical assistance for the development of Environmental Impact Assessment Studies and Appropriate Assessment Studies for road projects developed by the Agency. Some images of the meeting with the Client. On May 6th, the offices have been opened for public visits with the presence of the designer, Architect Carlo Berarducci. VDP took part as exhibitor at Shanghai International Fair “IE EXPO 2017 - Asian Leading Trade Fair for Environmental Technology Solution: Water, Waste, Air and Soil” from 4th to 6th May. VDP stand has joined the Italian Pavilion, co-ordinated by the Italian Ministry of the Environment and the Protection of the Territory and Sea in the framework of cooperation with the Chinese Ministry of Environment. 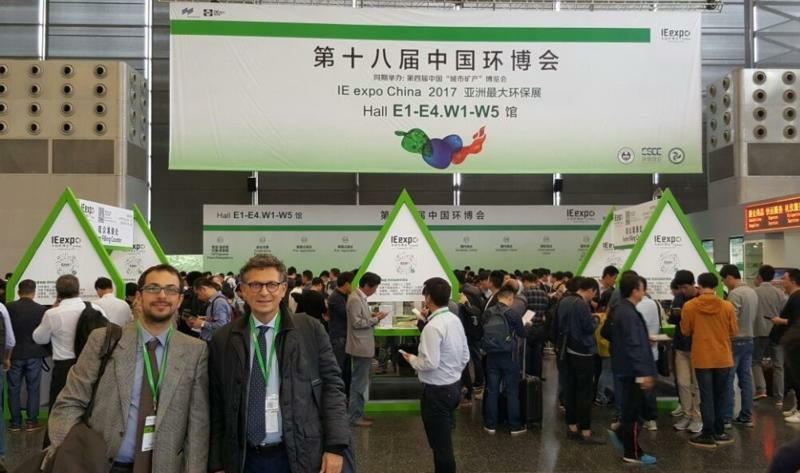 During the 3-days exhibition, VDP had numerous meetings with Chinese companies and institutions in the environmental field and with representatives of Italian Trade Agency and the Italian Consulate in Shanghai. At this LINK some photos. 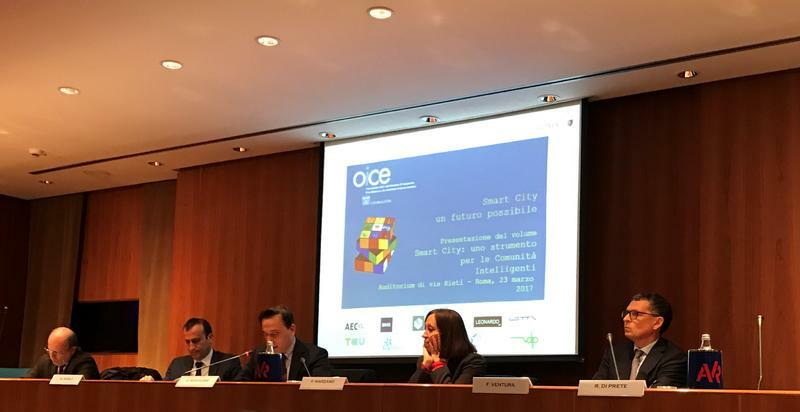 OICE Conference "Smart City: a possible future"
During the event, organized on 23rd March in Rome, the volume “Smart City: a Tool for Smart Communities ” has been presented and distributed. The volume has been developed by the specific OICE Working Group coordinated by Mr. Francesco Ventura, VDP CEO. The Energy Efficiency improvement project for the highway company Strada dei Parchi S.p.A., developed by VDP, has been included in the book “105 Energy Efficiency best practices made in Italy”, edited by the Kyoto Club. 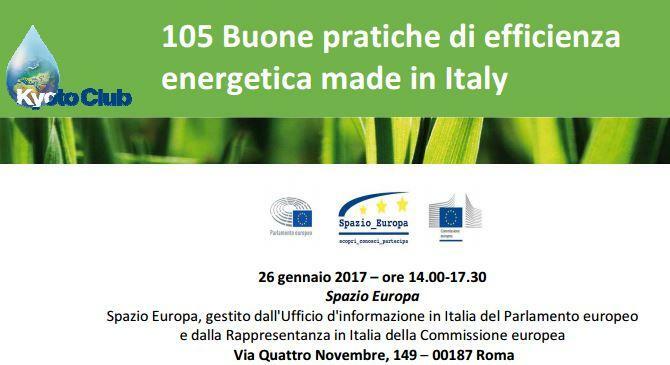 The book (Edizioni Ambiente-Collana KyotoBooks) presents 105 real experiences related to energy efficiency improvements, successful in terms of quality, innovation and outputs obtained. The aim of the publication is to disseminate, support and replicate these initiatives, inspiring policy, legislation and financing at national level. Mr. Francesco Ventura, CEO of VDP, will participate at the national presentation of the Book, invited as OICE Board Member. The event will take place on 26th January 2017 from 2 to 5.30 pm at Spazio Europa, Via Quattro Novembre, 149 - 00187 Rome. 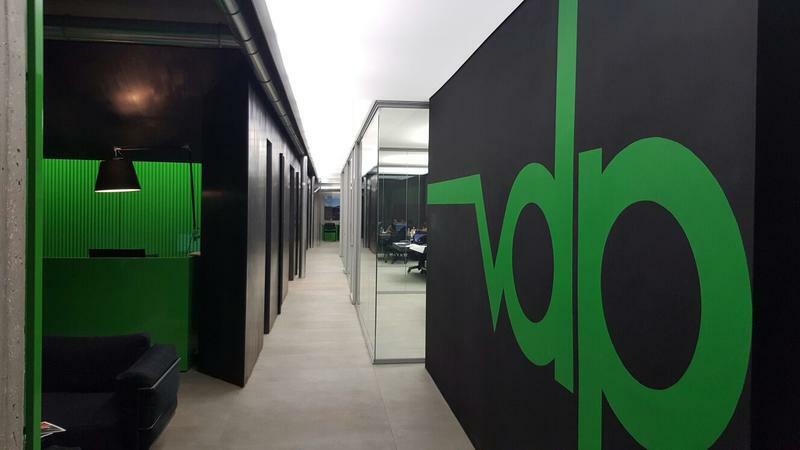 VDP Srl opened the new headquarters in Rome in Via Federico Rosazza 38. The new spaces have been designed by Arch. Carlo Berarducci: the restyling has been selected as a finalist for the Office category at the Inside Festival of Interiors Awards 2016, held in Berlin from 16th to 18th November 2016. At the following link a Focus of the project with some photos is available. Photographer: Fernando Guerra. 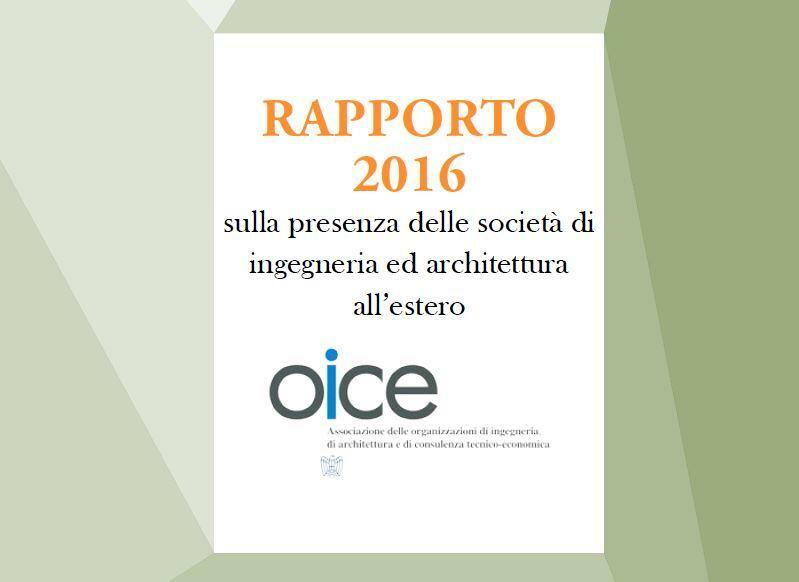 VDP took part at the presentation of the OICE 2016 Report about foreign activites of Engineering and Architecture companies, which took place on December 16th, 2016 at the offices of Italian Trade Agency in Rome. 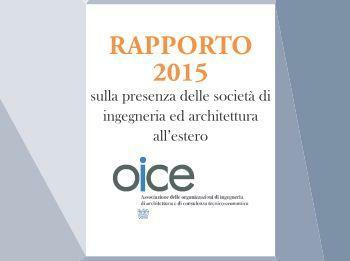 The Report presents analysis and trends of international activities of companies members of OICE: the data of 42 associated companies have been collected for the survey, including VDP Srl ones. 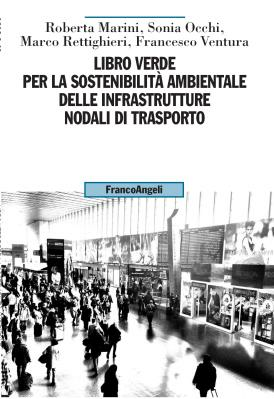 It has recenly been published the Green Book on Environmental Sustainability of Hub Transport Infrastructure (FrancoAngeli Editore), written by Francesco Ventura and Sonia Occhi of VDP Srl, together with Roberta Marini of RFI Spa and Marco Rettighieri, former DG Construction for Expo 2015 and CEO of ATAC. VDP participated as exhibitor at RemTech 2016, the international exhibition on Reclamation of Contaminated Sites and the requalification of territory, that will take place at Ferrara Exhibition Center on September 21st, 22nd, 23rd, 2016. VDP was present in Hall 4, stand 103-106, at OICE Corner. 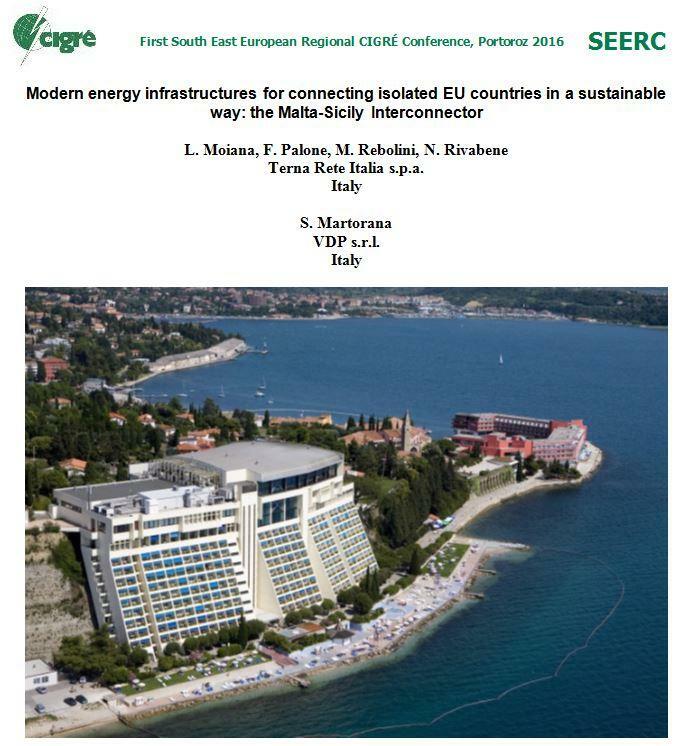 On 7th and 8th June, Ms. Silvia Martorana of VDP has been invited as a speaker at the First South East and Central Europe Power Conference, organized by the International Council on Large Electric Systems (CIGRE) in the coastal town of Portoroz in Slovenia. The conference has been an opportunity for discussion and exchange of information between the key stakeholders in the Mediterranean energy sector. Ms. Martorana was part of the experts of Terna Rete Italia team that developed one of the projects selected for the event brought to the attention of the audience, in the report entitled “Modern energy infrastructures for connecting isolated EU countries in a sustainable way: the Malta-Sicily Interconnector “. The project of the Malta-Sicily Interconnector has also received the Award “Good Practice of the Year 2016″, promoted by the Renewable Grid Initiative, a union of European NGOs which aims to develop a transparent and environmentally friendly energy network to enable the continued growth of renewable energy and the energy transition. 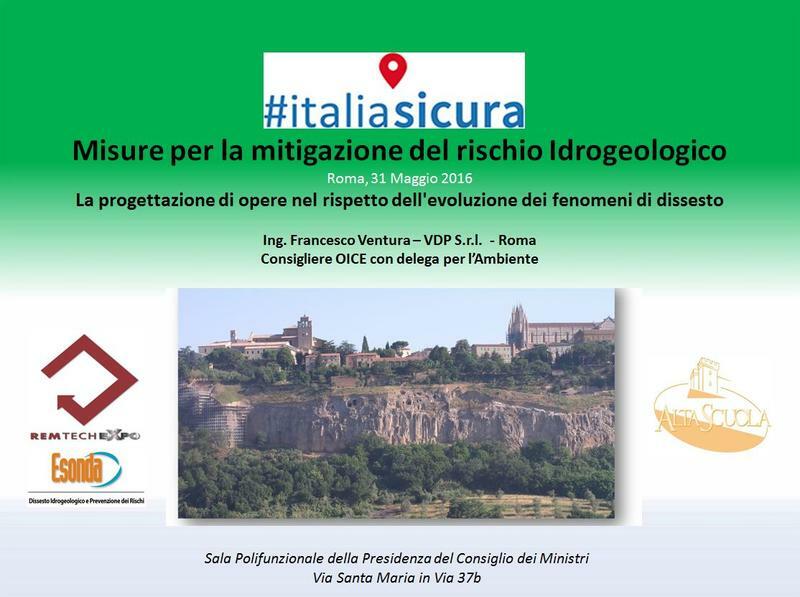 #italiasicura - Conference "Actions for the mitigation of hydrogeological risk"
Mr. Francesco Ventura took part as speaker at the Conference organized by #italiasicura - “Actions for the mitigation of hydrogeological risk.” The event has been organized on 31st May 2016 at the Italian Prime Ministry Conference Room and has been attended, among others, by Mr. Mauro Grassi, director of ITALIA SICURA - Task Force against the hydrogeological Risk, Ms. Gaia Checcucci, Director Ministry of Environment, Territory and Sea and Mr. Bernardo De Bernardinis, President of ISPRA. VDP Srl has been awarded, in joint venture with SGS Kenya Ltd., a major project funded by World Bank in Kenya. The assignment is part of NaMSIP project (Nairobi Metropolitan Services Improvement Project), developed in collaboration between Ministry of Land, Housing and Urban Development and the World Bank. The activities will concern ESIA studies and Strategic Environmental Assessments for the development and upgrading of several sites in the Nairobi Metropolitan Region (in particular markets, railway stations and landfills). 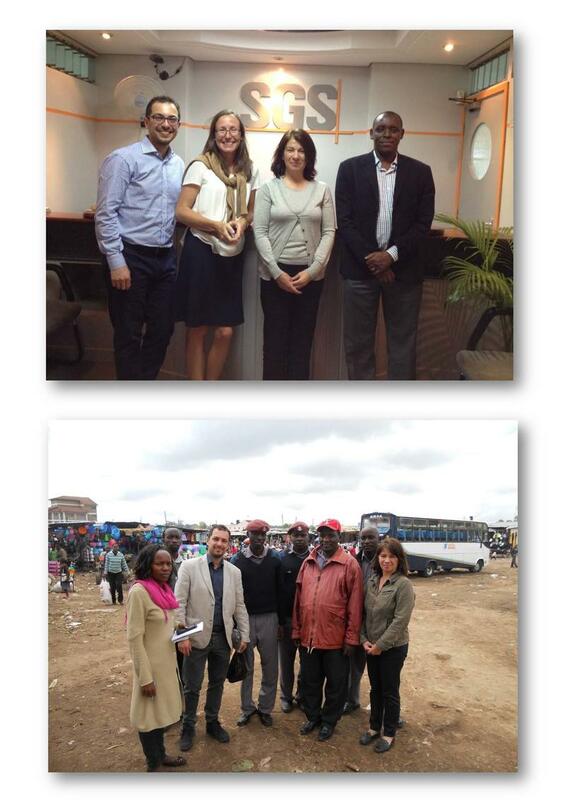 During the first week of April 2016, technical kick-off meetings and site visits took place in Nairobi, with participation of experts by VDP Srl and SGS Kenya Ltd. Meetings with responsibles of NaMSIP project, World Bank representatives and Chiefs of Municipalities involved have also been organized. Workshop "The Role of the Environmental Engineer"
Mr. Ventura, as OICE delegate for the Environmental Sector, will participate as speaker at the workshop “The Role of the Environmental Engineer: skills, experiences and career opportunities. What outlook for the future?“. 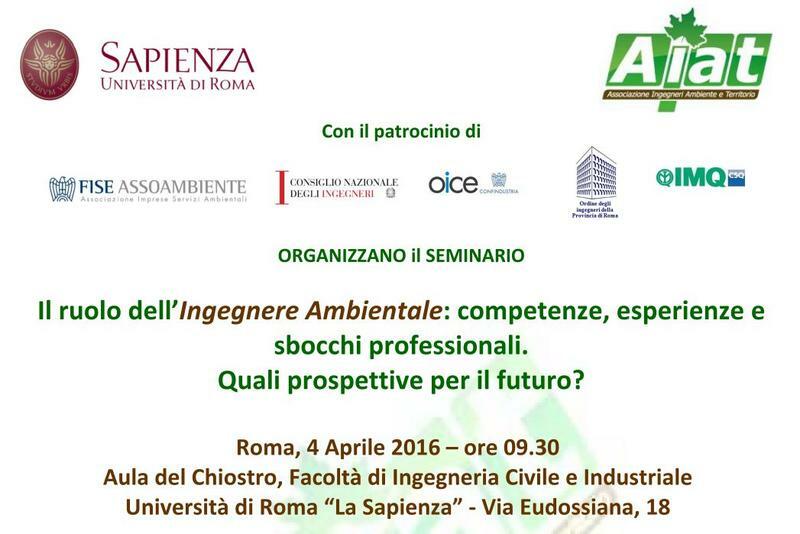 The workshop will be held at the University of Rome “La Sapienza” - Aula del Chiostro - Faculty of Civil and Industrial Engineering, Via Eudossiana 18, on 4th April 2016 starting at 9:30am. On 24 February 2016 the Board of OICE, during the first meeting of the new Presidency of Eng. 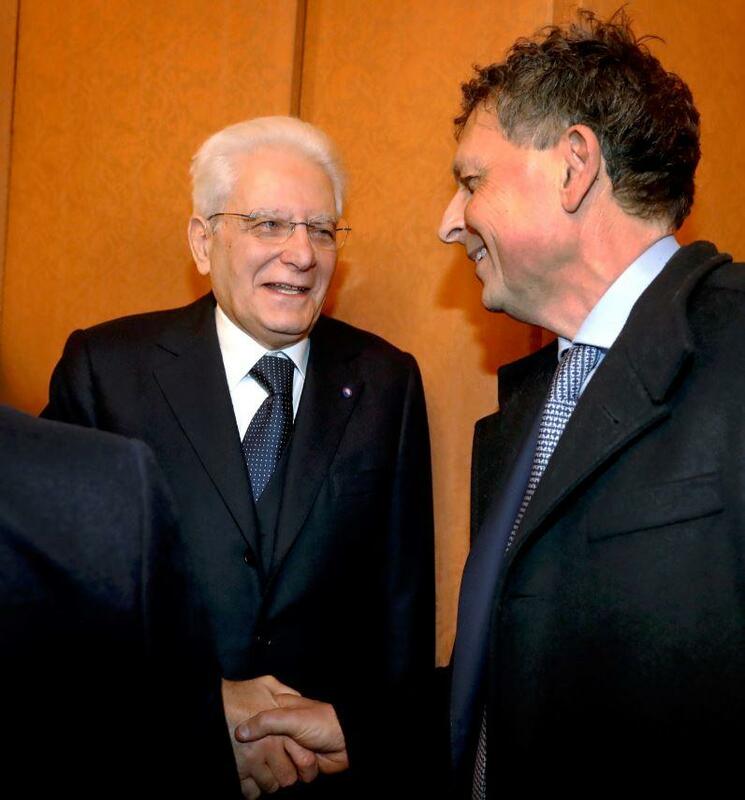 Scicolone, appointed the Executive Committee of the Association. In this context, Eng. Francesco Ventura of VDP, Board Member, received the Mandate to represent OICE Associaties of Environmental sector. VDP has participated as a member of the Italian delegation to the business mission in Tehran - Iran (8-10th February 2016). The mission in Teheran has been led by the Italian Minister of Infrastructure and Transport Mr. Graziano Delrio and the Italian Minister of Agricultural Food and Forestry Policies Mr. Maurizio Martina, accompanied by the President of ANAS (Italian National Road Company) Gianni Vittorio Armani, the CEO of FSI (Italian National Railway Company) Renato Mazzoncini and the President of the Trade Promotion Agency (ICE Agenzia) Riccardo Maria Monti. VDP met various representatives of Iranian construction and engineering companies, setting basis for future cooperation in infrastructure, environment and energy. 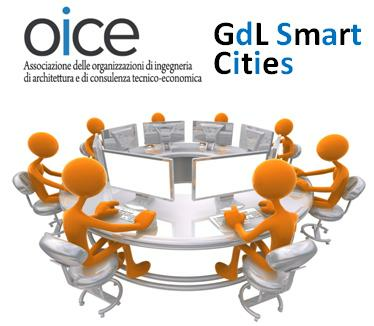 During OICE Executive Board on 16th December 2015, Francesco Ventura has been appointed Coordinator of OICE Working Group on Smart Cities. The Working Group counts 25 members from 19 different member companies. It is inspired by the EU guidelines concerning “Smart Cities” and has the main objective to allow the Engineering and Architecture Organizations to play an effective role in the review process of Smart Cities sector currently underway, promoting processes that can give back importance and centrality to the planning and design phases. Specifically, the goal is to become influential actors during the discussion of the strategies for the development and the financing of projects aimed at making Smart the national territories. VDP has attended the presentation of the 1st OICE International Report, organized on 4th November 2015 at Foreign Trade Agency Headquarters. The report presents analysis and trends of international activities of companies members of OICE. VDP illustrates in the report its project “Environmental monitoring of terrestrial and marine ecosystem for the power line interconnection Italy-Malta”. VDP has taken part as exhibitor RemTech, the exhibition on Reclamation of Contaminated sites and the requlification of areas. The event has been organised at Fiera di Ferrara from 23rd to 25th September 2015. 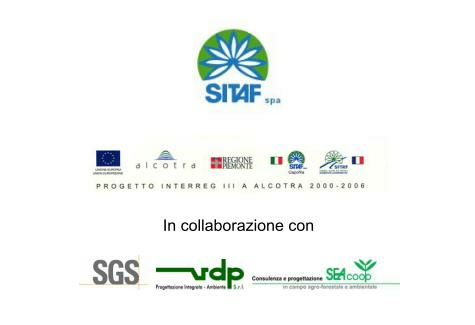 “Environmental Sustainability and Public Works in the Italian Governmental Decree “Sblocca Italia”"
On February 18th 2015, VDP presented its skills and experiences during a meeting in London with representatives of the Technical Cooperation of the European Bank for Reconstruction and Development (EBRD). The meeting has been organized to evaluate cooperation for projects in environmental and energy sector financed by the Bank. In particular, meetings were held with the Responsible of the following departments: Transport - Energy and Natural Resources - Municipal and Environmental Infrastructures - Environment and Sustainability. 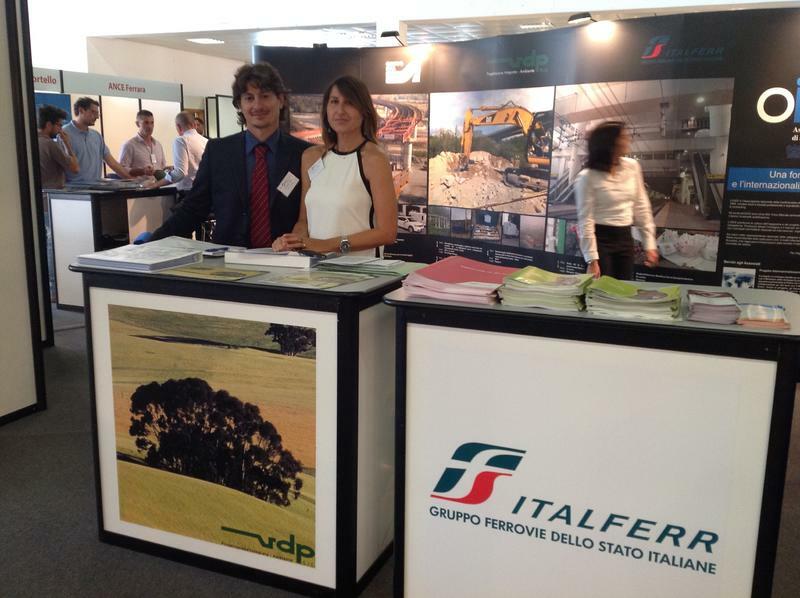 VDP took part at MEDITERRANEAN ENGINEERING GROUP 2014, the International Conference organized by Italian Foreign Trade Agency and OICE on 27th-28th November 2014 in Rome. 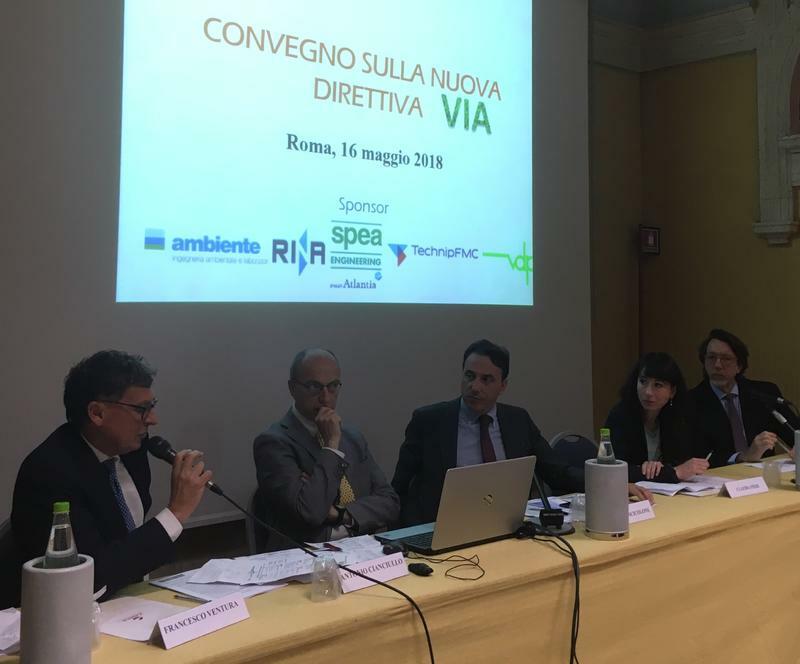 Mr. Francesco Ventura took part in the Second Working Session illustrating one of the last works of VDP in a speech entitled “Increase exchange of electrical energy between countries in a sustainable way: the challenge of the Malta-Sicily Inter-connector”. 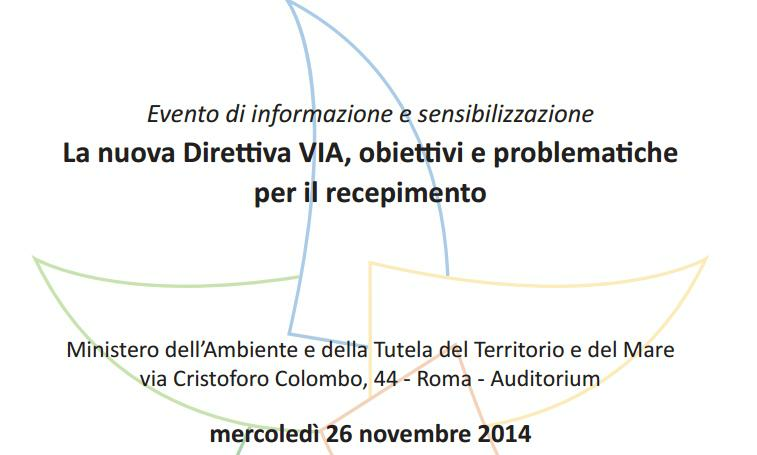 Workshop "The new EIA Directive, objectives and issues for implementation"
On 26th November 2014 VDP has been invited to the workshop “The new EIA Directive, objectives and issues for implementation”, organized in Rome by the Italian Ministry for the Environment, Land and Sea. 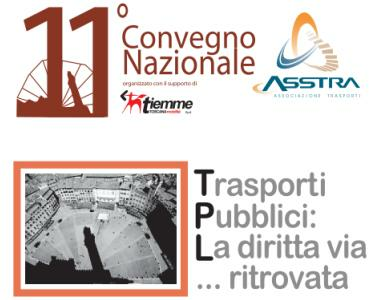 On 20th and 21st November 2014, VDP participated as Sponsor at the 11th National ASSTRA Conference (Association of Italian Public Transportcompanies), held in Siena - Italy. VDP participated as Exhibitor, with a stand in the OICE cluster, at Ecomondo - International meeting on the issues of reclying of materials and energy and sustainable development. 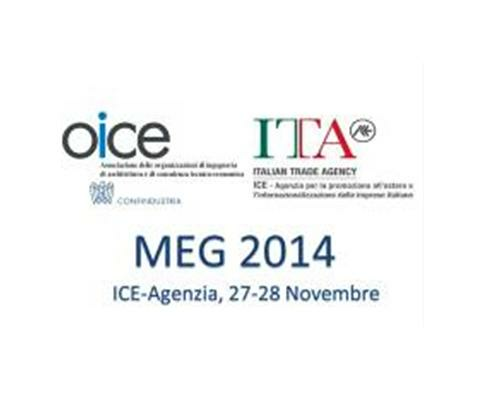 The event was held in Rimini from 5th to 8th November 2014. 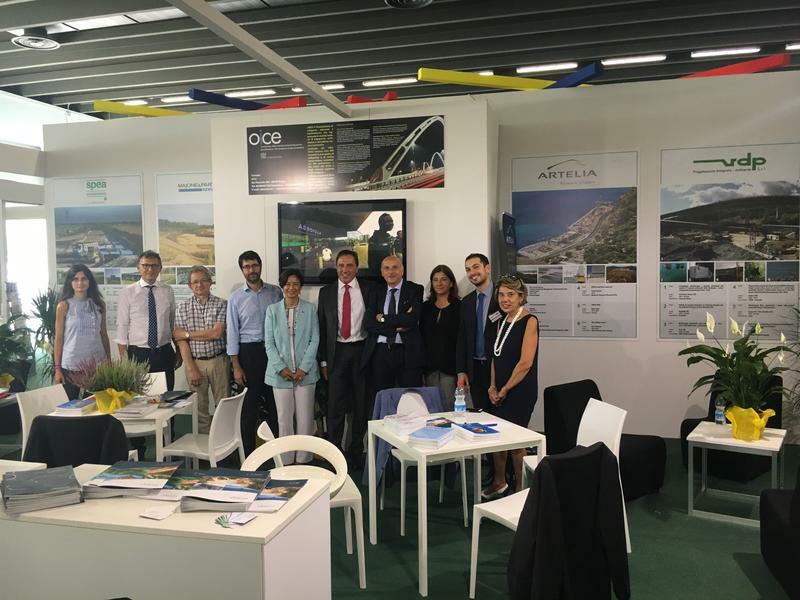 VDP presented the latest projects developed in the field of impact studies and environmental monitoring, taking part in several meetings with Visitors, Customers and Companies in the sector. 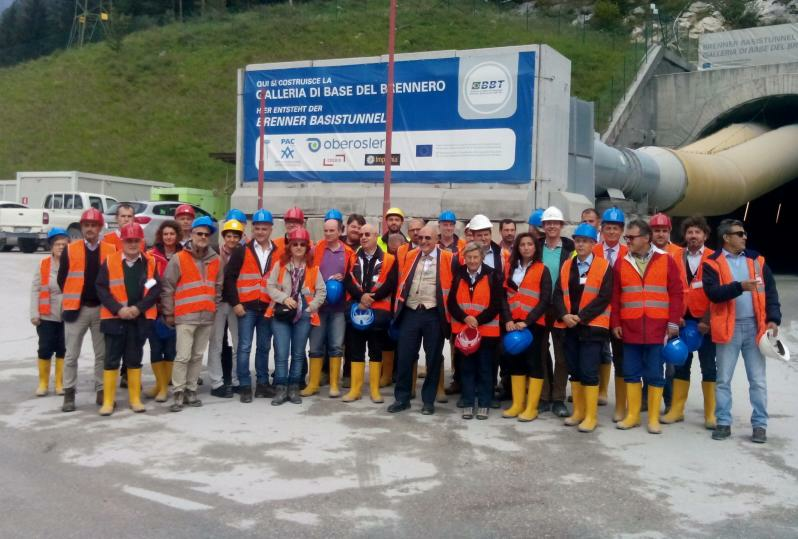 On 19th September, at railway station of Fortezza, in Insarco Valley, Mr. Francesco Ventura has participated at OICE-BBT meeting, together with the Italian Hydrotechnical Association and the Order of Engineers of Perugia. During the meeting has been presented the Brennero Tunnel project that, once completed, with its total lenght of 64 km, will become the longest underground rail link in the world (completion scheduled for 2026). At the end of meeting, the three delegations visited the construction site of the base tunnel of Mules accessing the two galleries and the exploratory tunnel. VDP participated as exhibitor, with a stand in OICE Cluster, at REMTECH, the exhibition on reclamation of contaminated sites and the redevelopment of areas. The event was held at the Exhibition Centre of Ferrara on 17th-18th-19th September 2014. During the Exhibition, VDP has also participated at the workshop organized by OICE: “The Emergency Reclamation during the construction of large Infrastructures”. Conference "Engineering: Engine of Development - Opportunities and Constraints"
VDP has sposored the conference organized by ICE (Italian Trade Agency) entitled “Engineering: Engine of Development - Opportunities and Constraints”, which has been held in Rome on 5th June 2014 at the auditorium of “Ara Pacis”. Main topic of the conference was the analysis of constraints that hamper the development of the infrastructure sector and the value and towing capacity of engineering and architecture for the entire construction industry in Italy and abroad. On 12th April 2014, VDP obtained OHSAS 10811:2007 certification. OHSAS is an internationally applied British Standard for occupational health and safety management systems. Workshop "Methodologies, procedural integration and case studies in environmental assessments"
VDP participated as Exhibitor at Ecomondo - International meeting on the issues of reclying of materials and energy and sustainable development. 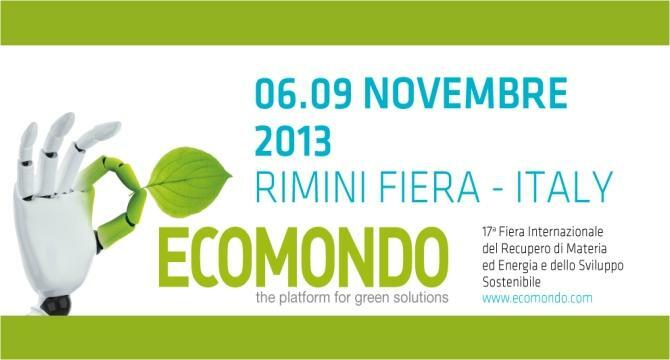 The event was held in Rimini from 6th to 9th November 2013. Here it is possible to watch the intervention. VDP took part at the workshop, organized by OICE Environment Group, analyzing the entry into force of Ministerial Decree 161/2012 regulating the management and use of excavation soil and rocks. The Workshop was held on 21st March in Rome. It is possible to view the intervention of Eng. Francesco Ventura and Eng. Riccardo Di Prete here. 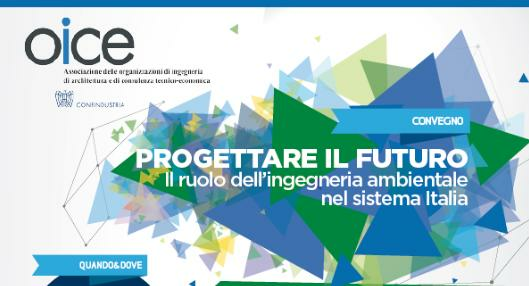 Conference Ministry of Public Works - OICE: "Plan the Future"
The VDP has been the Official Sponsor of the conference “Plan the future”, which took place on 27th November 2012 in Rome, at the headquarters of “Confindustria”. The conference “Plan the future - The role of environmental engineering in the Italian system” was attended by the Minister of Environment, Corrado Clini, the Presidents of the Council of Public Works, Francesco Karrer, ANCE, Paolo Buzzetti, the Technical Committee environment of Confindustria, Edoardo Garrone, and the primary exponents of industrial world. Workshop "Generation and evaluation of alternatives in the Environmental Assessment Process"
On 11th October 2012 VDP took part at the Workshop “Generation and evaluation of alternatives in the Environmental Assessment Process”, organized in Bari by the Ministry for the Environment, Land and Sea. Arch. 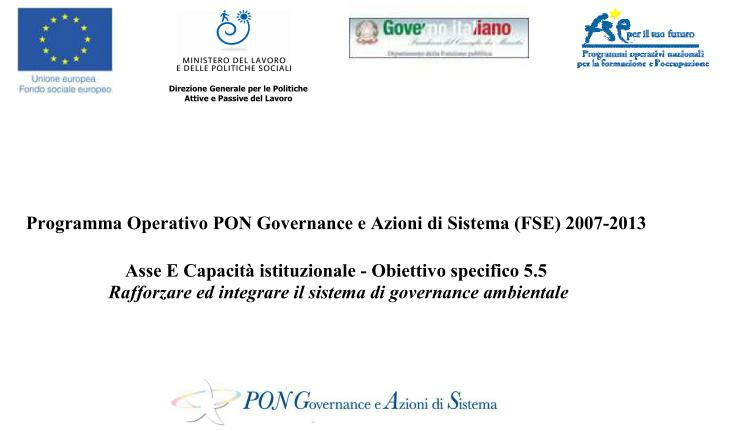 Sonia Occhi, Project Manager at VDP, participated with a contribute entitled “Sector study on evaluation of the alternatives methods in the process of Strategic Environemntal Assessment”. The National newspaper “La Repubblica”, on 18th June 2012, interviews the CEO of VDP, Mr. Francesco Ventura, about Green Economy. 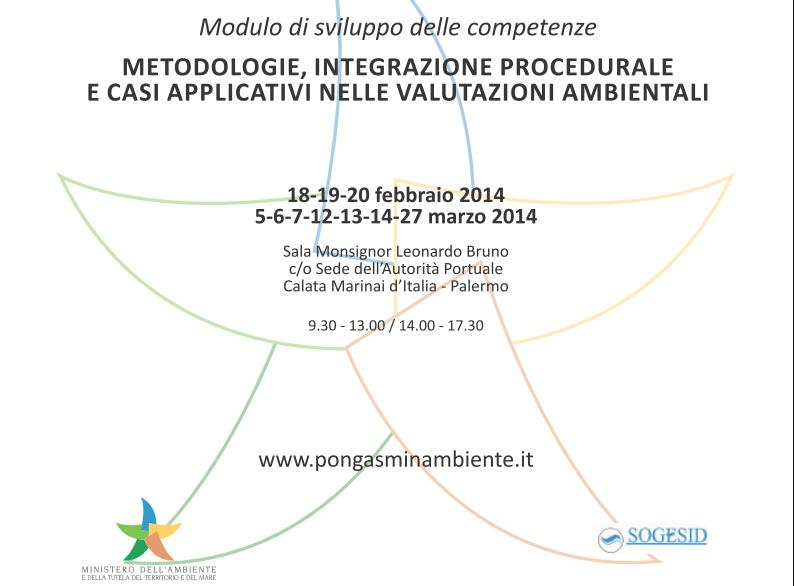 Workshop "What EIA for a better quality of Environmental Assessments and Analisys? Critical issues, methods, tools"
Ms. Sonia Occhi, Project Manager VDP, has participated with a contribute about “The conditions for quality in the development of EIA and SEA studies”. 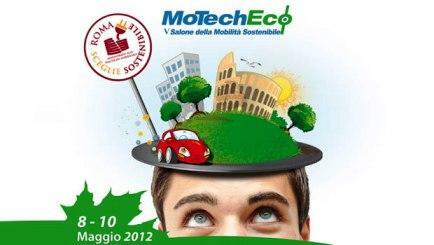 The VDP promoted the meeting “Carbon Management” in the transport sector, held in Rome from 8th to 10th May 2012 in the context of Exhibition of Sustainable Mobility in Rome. 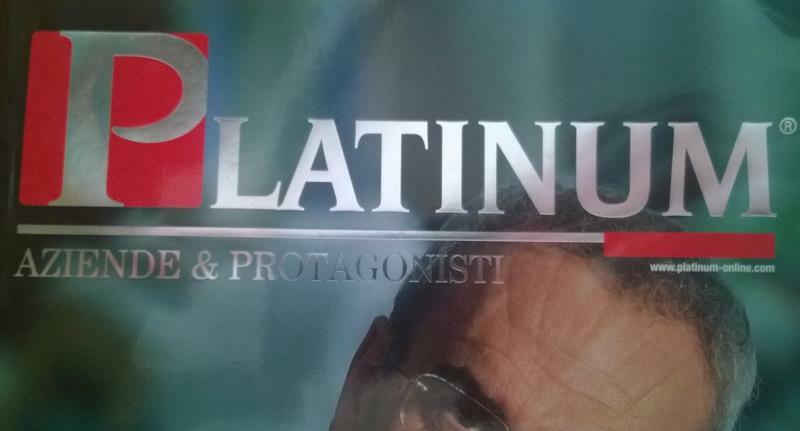 In March 2012, the magazine “Platinum” has published an article about Italian Green Economy , interviewing the CEO of the VDP, Mr. Francesco Ventura, on the theme of environmental protection. VDP attended the institutional meeting held in Viterbo on 21st March 2011 concerning the development of new Airport of Viterbo. The mayor Giulio Marini, the Municipality responsible for the Airport Giovanni Bartoletti, the President of the Province Marcello Meroi and the President of the Chamber of Commerce of Viterbo Ferindo Palombella hosted the experts from various operative units. The meeting was attended by ENAC, Aeroporti di Roma, Italian Railway Network and by VDP, with many contributions including the speech of Arch. 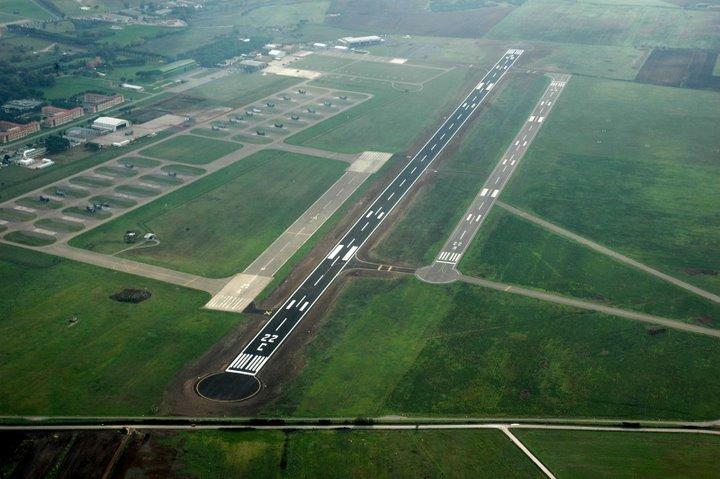 Sonia Occhi (VDP) concerning “Viterbo Airport: preliminary environmental evaluations”. VDP presents itself on the weekly magazine Panorama Economy in the context of a focus on Small and Medium Enterprises. 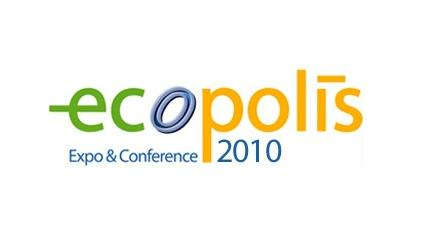 VDP participated with a stand at the conference Ecopolis “Best practices and technologies for the urban environment and sustainable cities”. 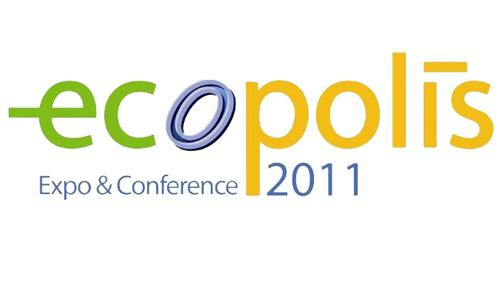 The Conference took place on 23-25th March 2011 at “Fiera di Roma”. The company has also been invited as speaker at the conference on Environmental Noise in infrastructure. 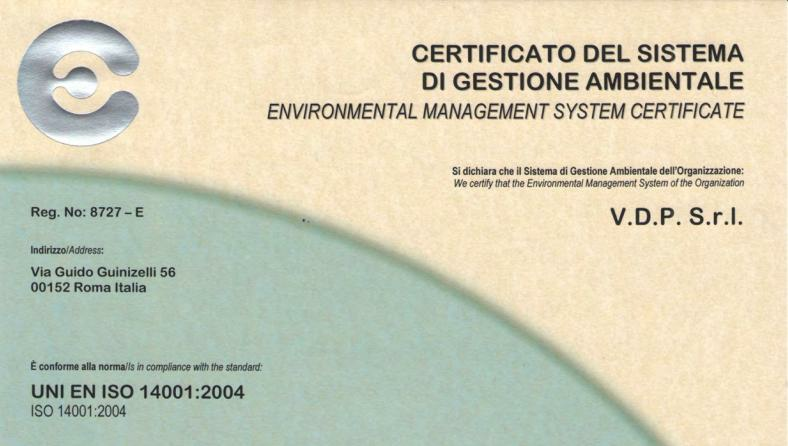 On 11th January 2011, VDP obtained by CERMET the Certification ISO 14001 for Environmental Management System. 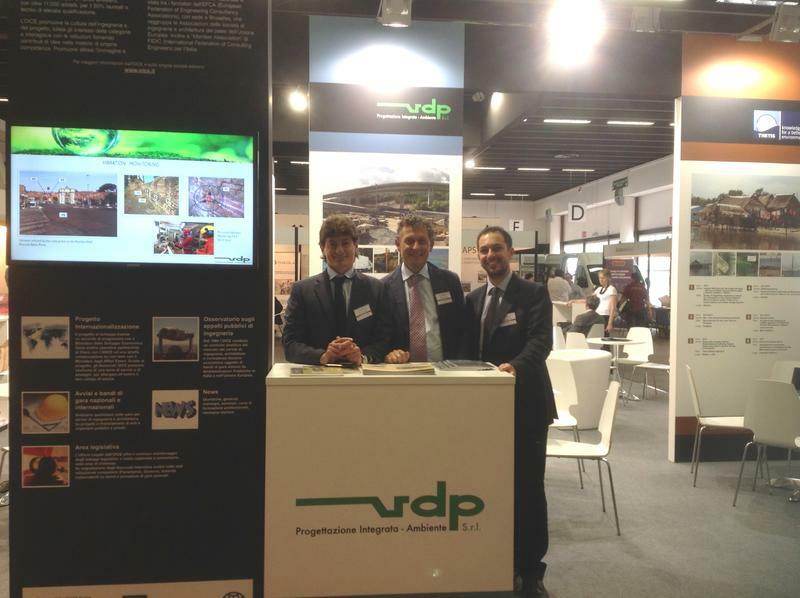 VDP participated with a stand at the conference Ecopolis “Best practices and technologies for the urban environment and sustainable cities”. The conference took place on 13-14th April 2010 at “Fiera di Roma”. VDP was among the organizers of the conference which took place on 18th March 2008 at Parco del Gran Bosco di Salbertrand a Susa (TO). Competition award "Milano East highway: here is the covering"
VDP in JV with ABDR Architects and Integra has been awarded the 3rd Prize of the Competition. 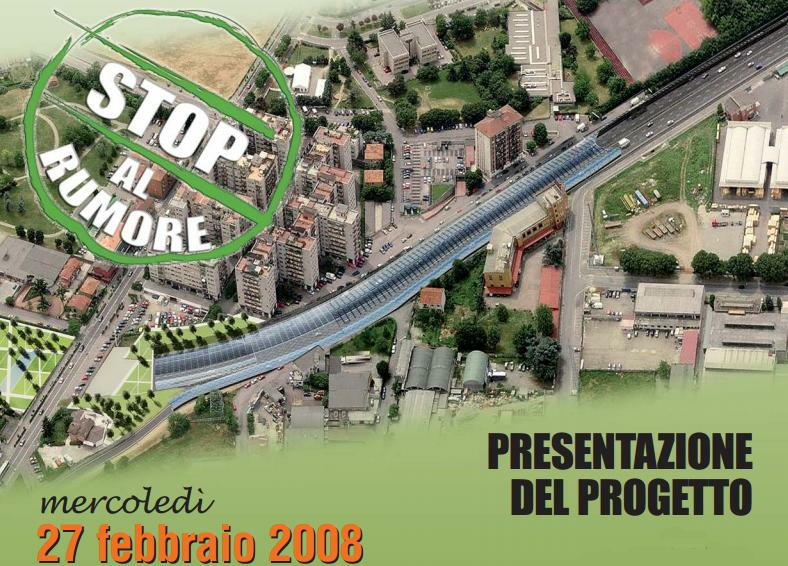 Prizes have been delivered on 27th February 2008 by the Municipality of Cologno Monzese (MI). The poster of the Competition in pdf format.